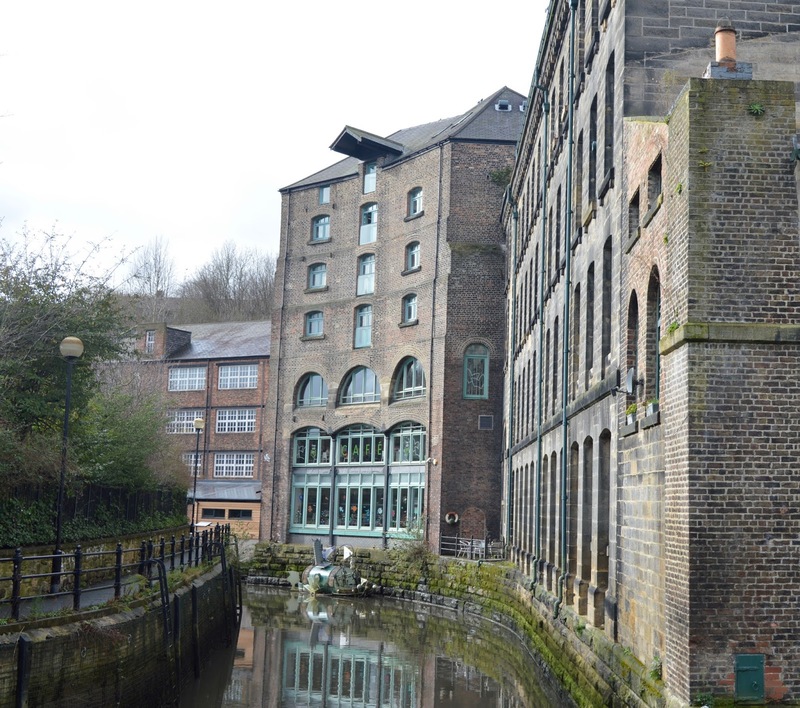 We are huge fans of the Ouseburn area of Newcastle and are always recommending a visit to this area of town when people call upon our advice. 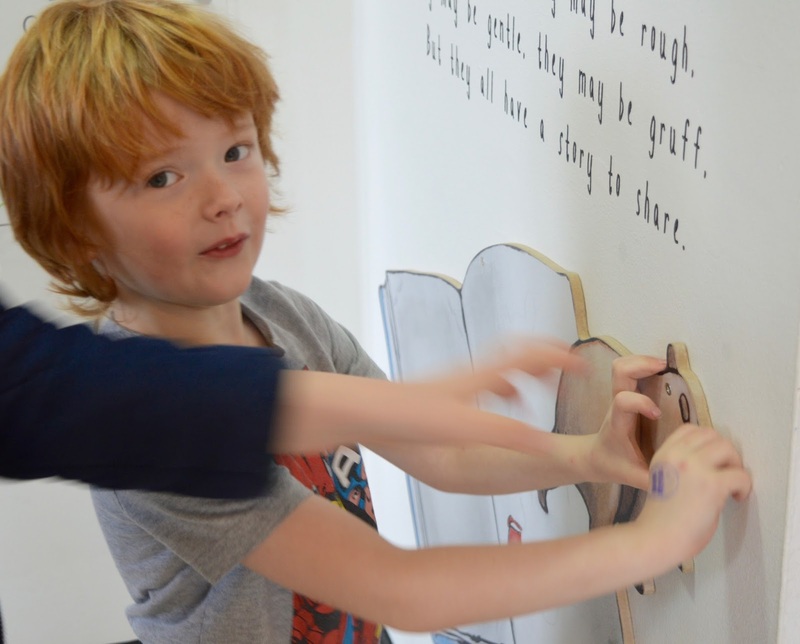 Seven Stories (The National Centre for Children's Books) sits right in the heart of Ouseburn and we are super lucky to have this multi-award winning attraction on our doorstep. I can hand on heart say that every exhibition we've visited has been engaging with lots of hands on fun. 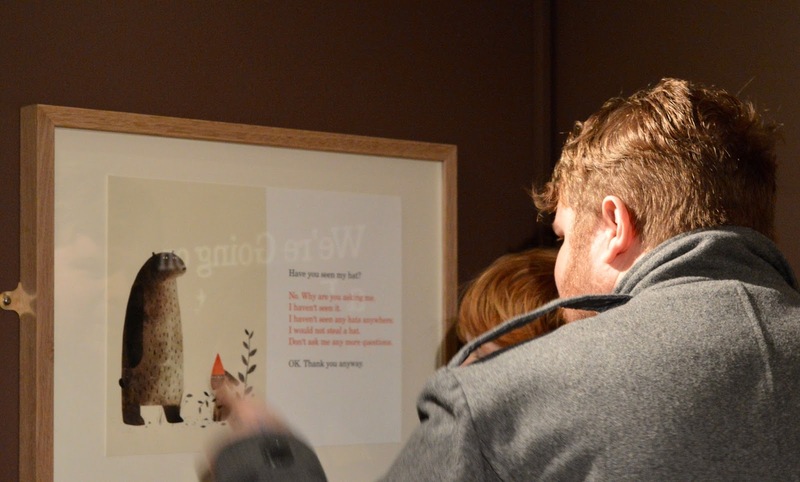 We were invited along to review the new 'Bears' exhibition which is open until February 2018. We usually park in the Foundry Lane car park (NE6 1LH) which is FREE and home to around 60 spaces. This car park can get busy during weekends and school holidays so I'd advise arriving early. Check the Seven Stories Website for public transport details here. Family Tickets and Annual Passes are available. Check website for details. Admission is valid for a full day and you can come and go as you please, just make sure your hand is stamped. 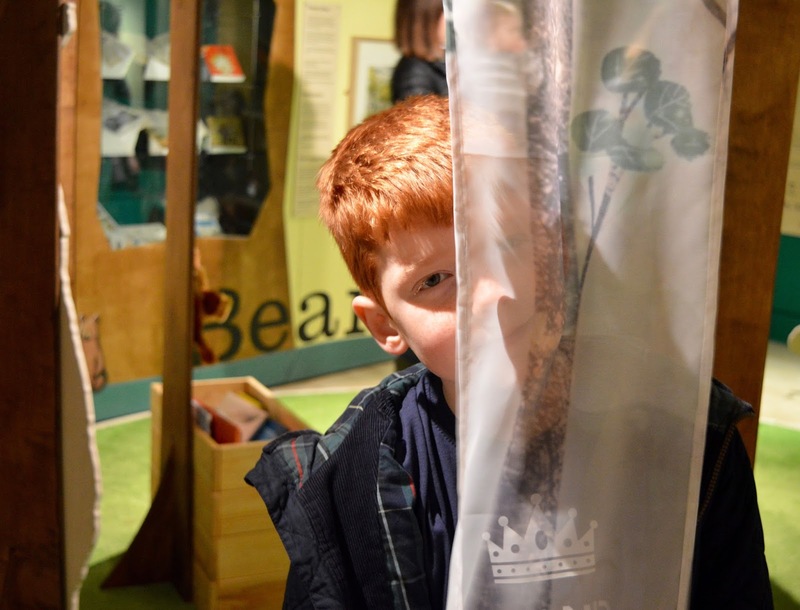 We visited the exhibition on a rainy day in February Half Term and this new exhibition had been open less than a week. 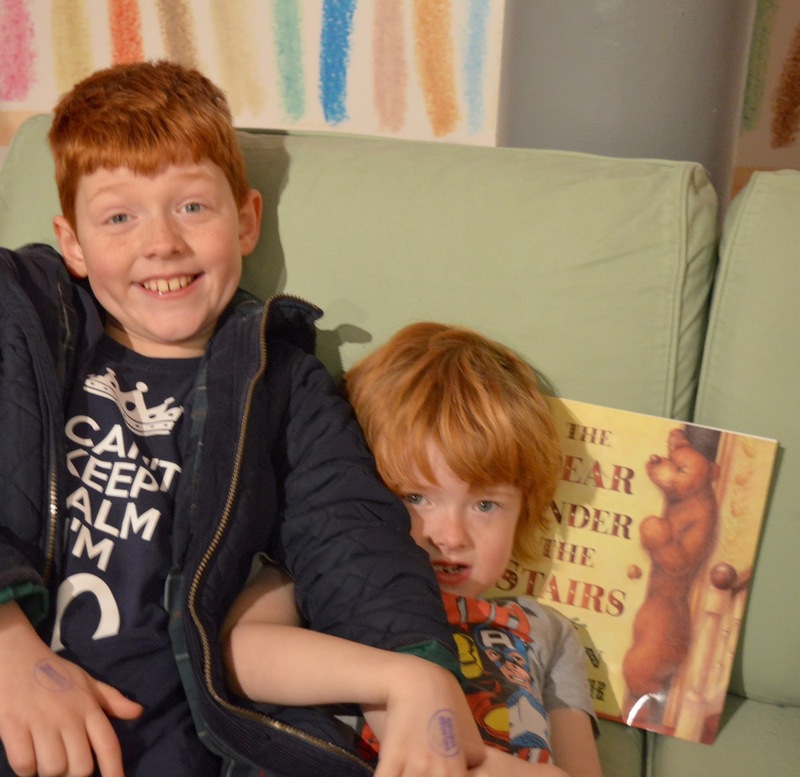 I am always honest in my reviews and I will say that I would never advise anyone to visit Seven Stories on a rainy day in the school holidays - it gets super busy and I have know the centre have to close to new admissions on occasion. I would recommend visiting after school during term time (the centre closes at 5pm) or on a super sunny day when it is likely to be less busy to make the most of your experience. The exhibition is super hands on with lots of opportunities for fun. 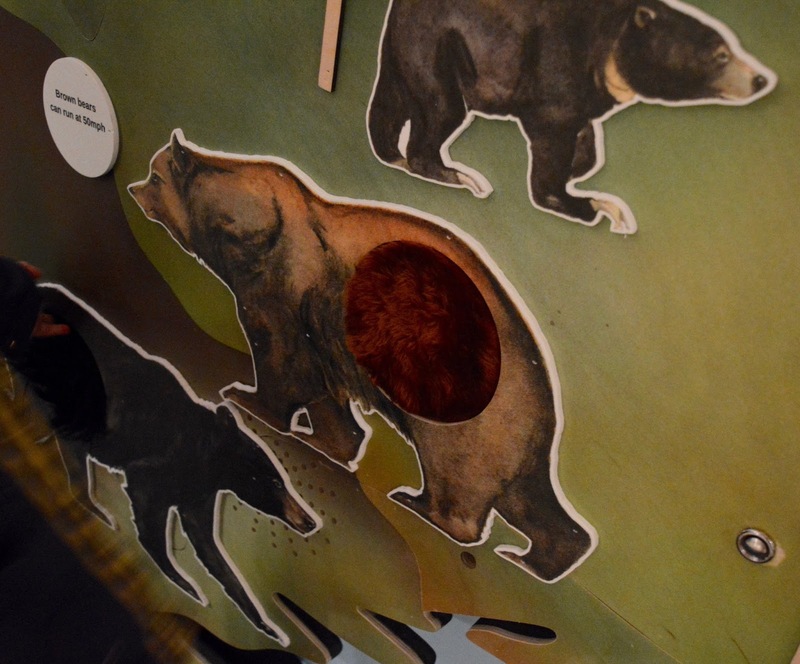 I loved the sensory wall featuring various types of real bears and explaining their habitats, what their fur feels like plus a few fun facts. My favourite bear on the wall is the 'Spectacled Bear' - what a name! Every corner of the exhibition and every single piece of space has been used up. There is something to look at or read wherever you look. 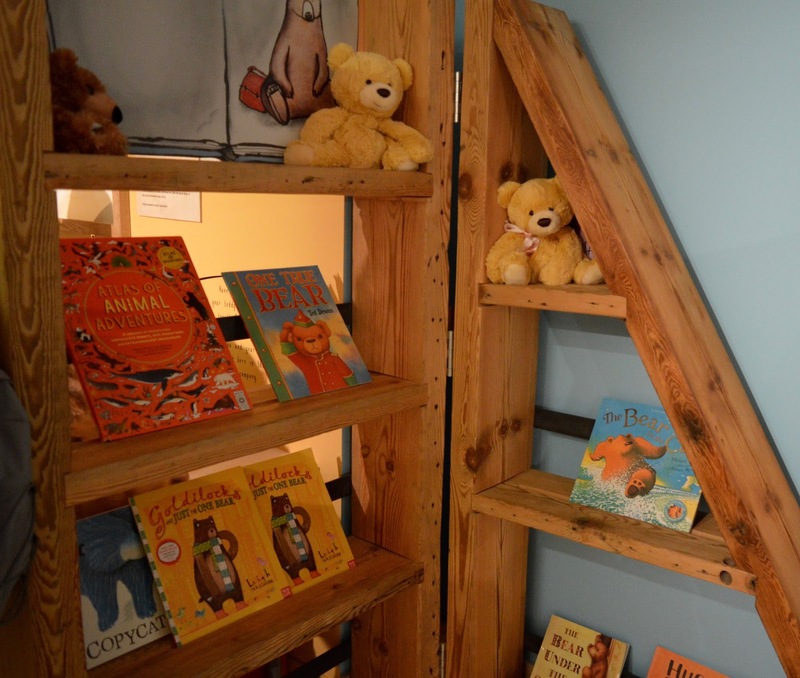 I love that there are baskets upon baskets of books featuring bears across the exhibition and I imagine if your children are aged 3-5 years and you can visit during term time, you would have lots of fun sharing story after story together. 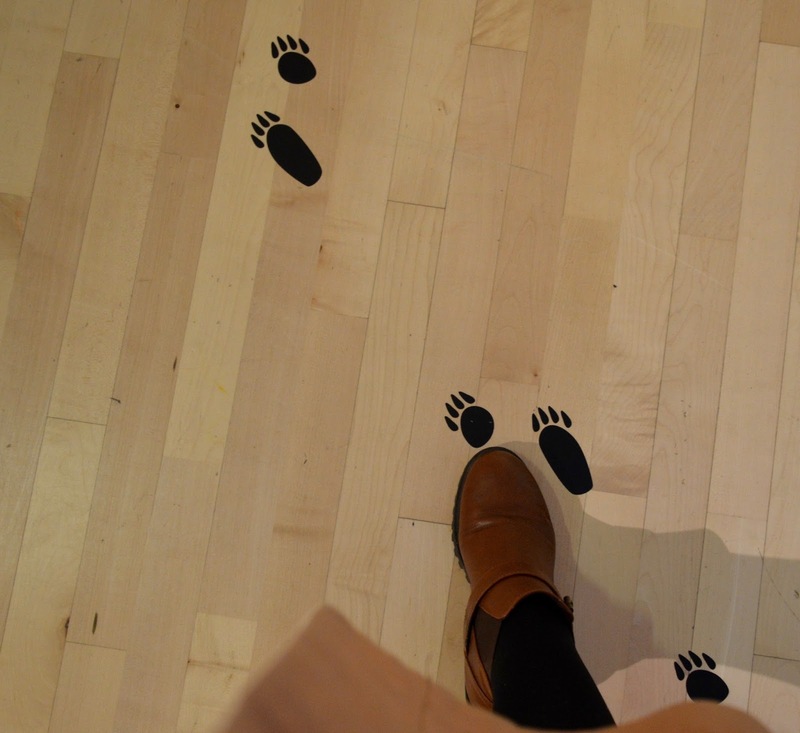 The attention to detail in the exhibition space is fantastic and we enjoyed following the paw prints around the room. 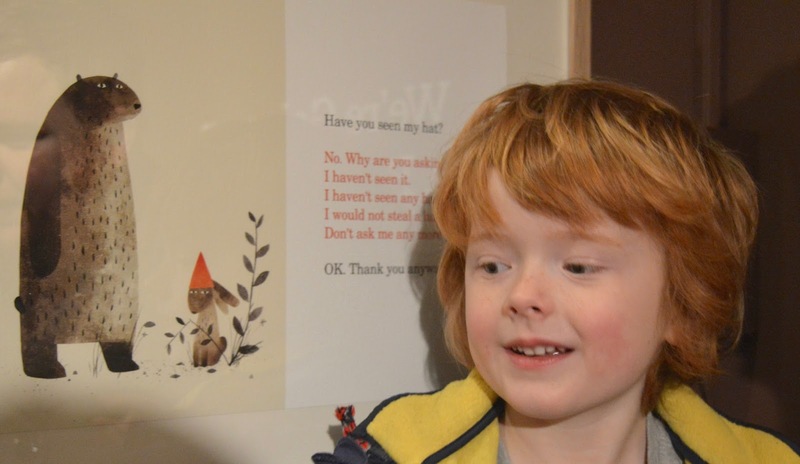 Back in 2013, we listened to story time in the attic and one of the books that was shared was called 'I Want My Hat Back'. 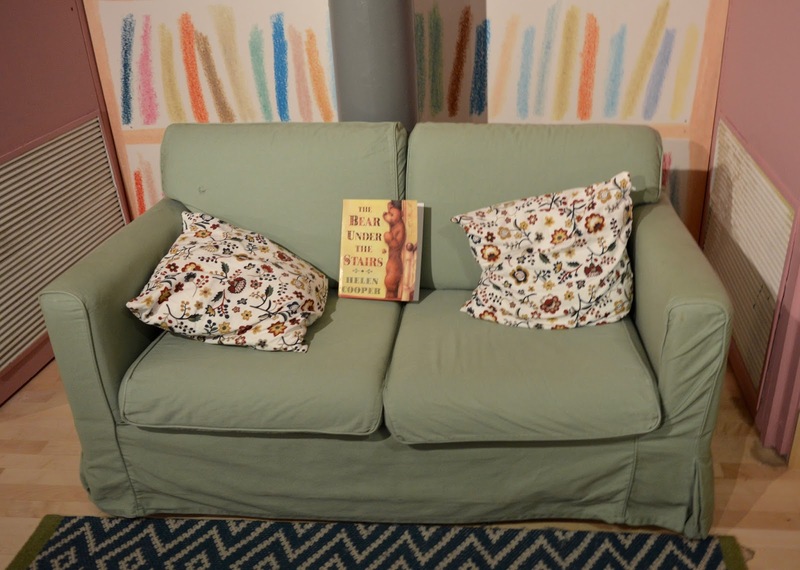 We hadn't heard of this book before but we immediatly fell in love with it. It appeals to a very particular type of humour but it really tickled us. We bought our own copy from the Seven Stories book shop that day and since then it has been one of our favourite ever stories. We still laugh at it now. Anyway, we were delighted to find a whole corner of the Bears! 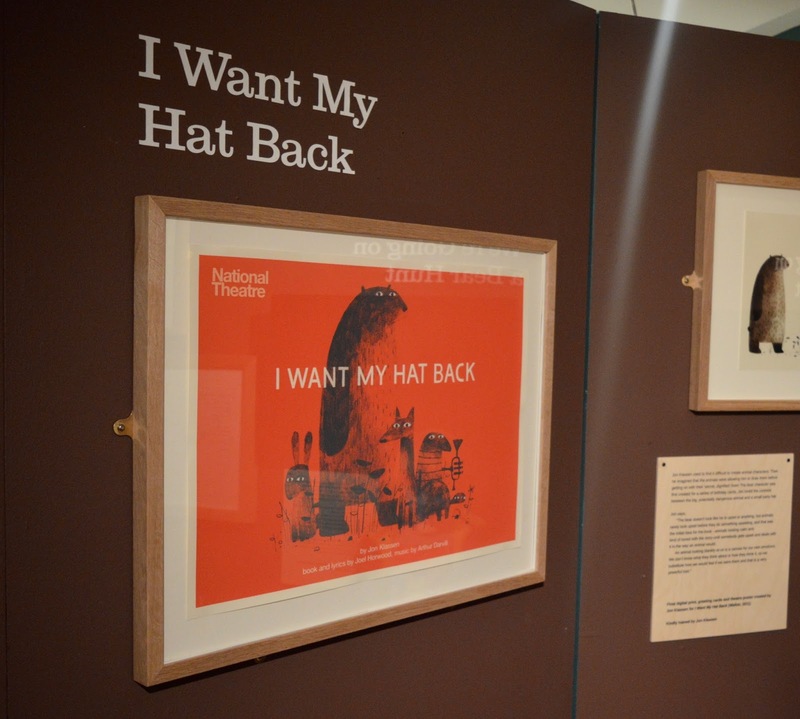 exhibition dedicated to our much loved story, along with multiple copies of the book for you to enjoy for yourself. If you visit the exhibition, you must read this book. I promise you will giggle. This is a Seven Stories exhibition so of course it features lots of dressing up opportunities. 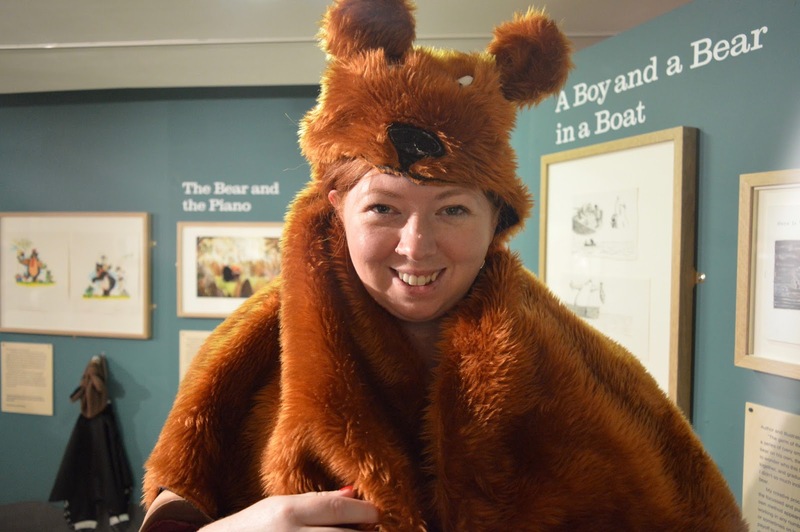 You'll find lots of Bear costumes dotted about and of course lots of places to improvise and act out your favourite stories. 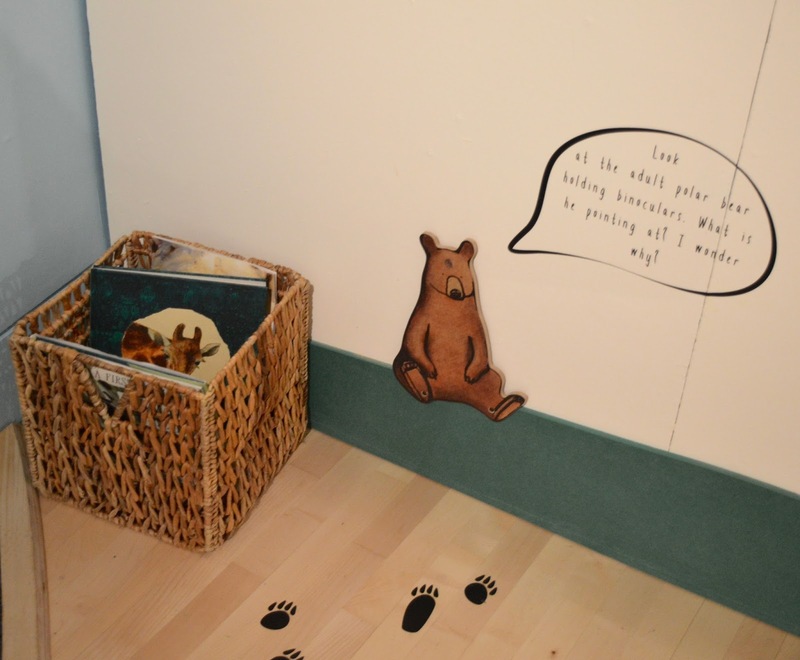 There is a bear trails throughout the exhibition and children are invited to bring their own teddy bears along to share the fun. If you forget your bear like we did (oops), there are plenty of teddy bears available for you to play with around the exhibtion. The Bears! 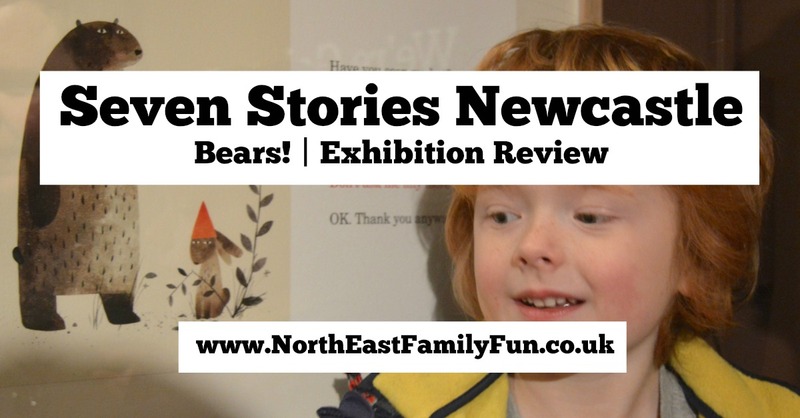 exhibition was lots of fun and we enjoyed spotting characters from some of our much-loved stories plus meeting some new bears too. Harry (aged 10) enjoyed the exhibition but I think he is at the upper age limit. I would definitely recommend for toddlers and pre-schoolers during term time when it's not so busy - Seven Stories is a fab place to meet for a play date with your mum friends. Children of Primary School age will also enjoy the exhibition. There are a whole Seven Stories of fun to be had and the Bears! 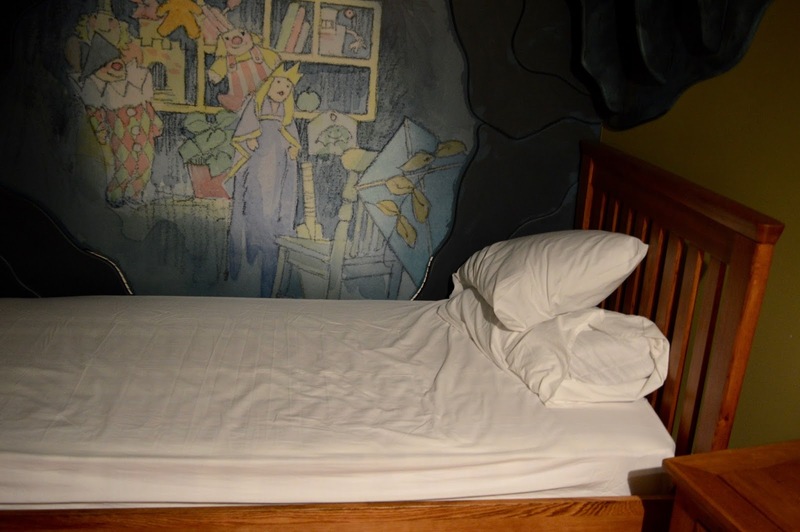 exhibition just forms one part of your day at Seven Stories. 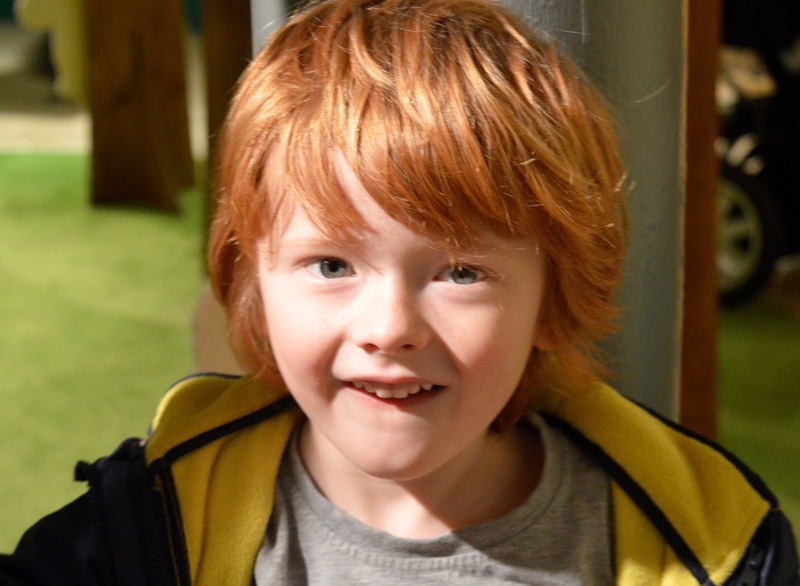 From crafts to regular story time, various exhibitions, sensory back backs, a story station plus one of the best bookshops in the North East and a coffee shop, you can easily spend half a day here. Disclosure | We were provided with Press Tickets to review this exhibition. Sam you look great as a bear! 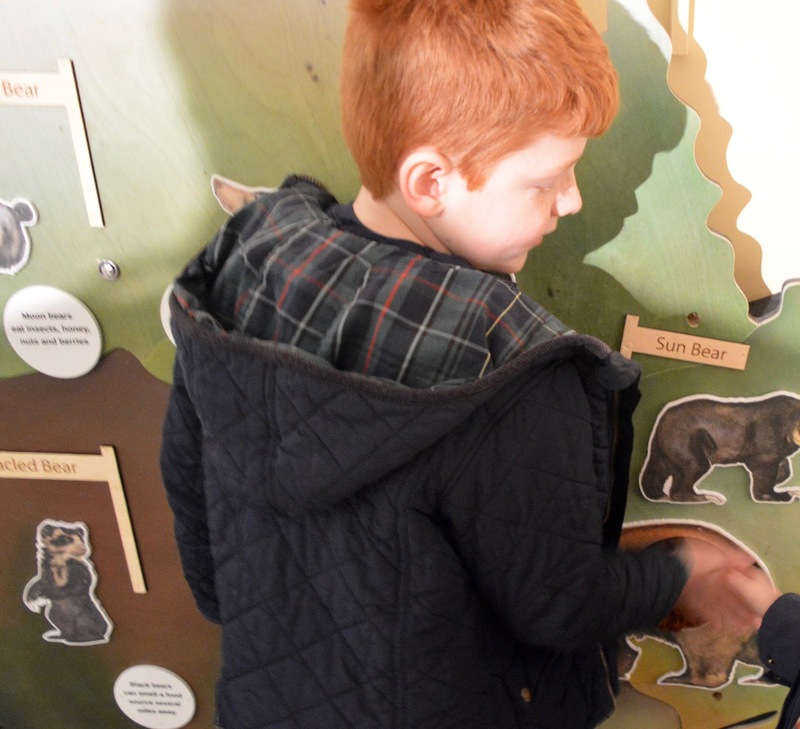 I'd never heard of a spectacled bear - this exhibition must have been tons of fun, as well as interesting.